Allergy season in Phoenix is upon us. For those who experience seasonal allergies, using essential oils can help alleviate some, if not all, seasonal allergy symptoms. It does take planning, and some consistency and regularity, but can be done, and can help. Similar to using solar power, you do have to be pro-active — in other words, practicing ‘more natural’ ways of doing things takes effort, but oh, how worth-it it is! Not all of you live in Phoenix, but these ideas are helpful no matter where you live. Using an essential oil diffuser, you can use eucalyptus, myrtle, lavender, peppermint, rosemary, thyme and/or tea tree essential oils to help with hay fever. These oils have anti-inflammatory, expectorant and immune stimulating, along with other properties that can help reduce symptoms of seasonal allergies. Depending upon which kind of diffuser you have, you may add a little more or little less essential oil to the water of your diffuser, and either turn it on, and let it produce steam into the air with the scent of the oil you added, or light a candle under the bowl to heat the water. Both work fine. Generally, 6 – 8 drops works well in either, but experiment to find which works best for you. You can combine some of the oils, or use one at a time. This is where being pro-active and effort come in. You have to buy the oil. Shop at health food stores or online. Understand that natural healing ways help your body help itself. It takes a little longer than a pill. It takes being patient and consistent. We’re all busy and active, and have many responsibilities. When you’re at home, use the diffuser consistently throughout the day. If you are at work, use it at your desk or in your area, if possible. If that is not possible, you can carry a small bottle of the oil with you and sniff it several times throughout the day. In your car, you can keep some cotton balls in your car and put a few drops on the cotton balls every time you get in. Be consistent and don’t give up. Don’t expect immediate results. These things take practice to get used to, and consistency, but by doing them you can be setting a pattern in your life of healthy habits, natural healing and pro-active care of your health and that of your family. Of course, use only pure, high grade essential oils that you can track the origins of. 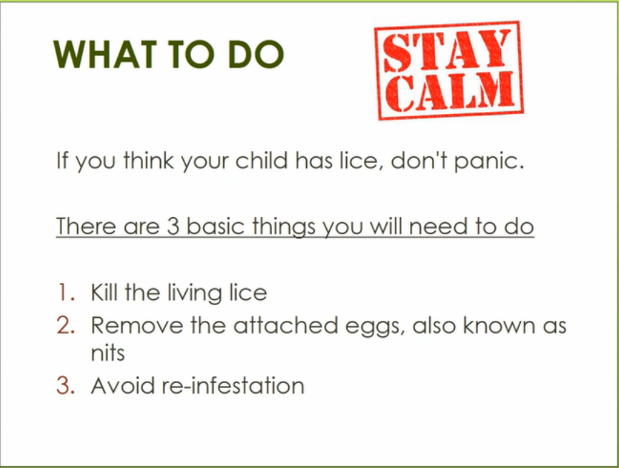 If you have young children in school, you need to know about head lice. Don’t panic. It has nothing to do with cleanliness and it’s nothing to be embarrassed about. They are spread by close contact. 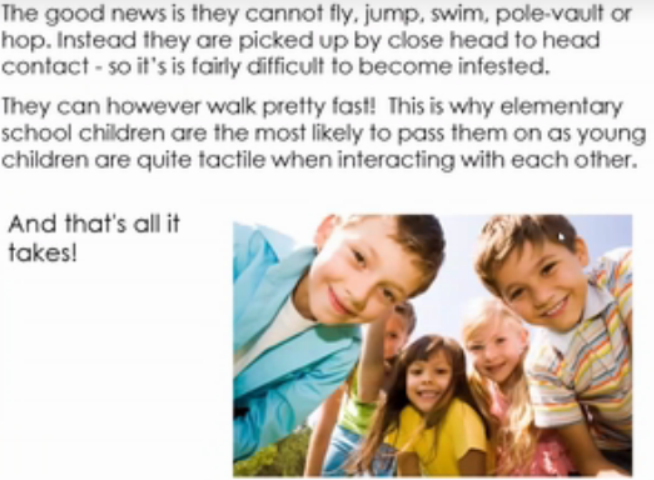 Your children will bring them home and they will spread very quickly through the family. We are very tactile with our children. We’re always hugging them. 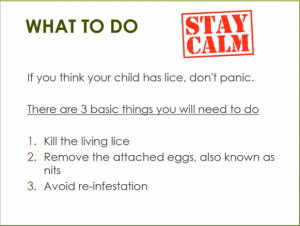 The main thing is to kill the ones that are there, get rid of the nits, and prevent them from coming back. 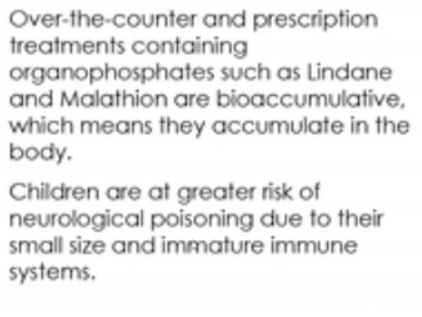 And, don’t put poisons on your child’s head. Use natural, non-toxic products. 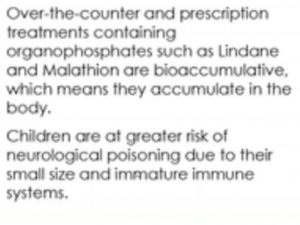 There are alternatives to risking your child’s health. Shampoo containing grapefruit seed extract.